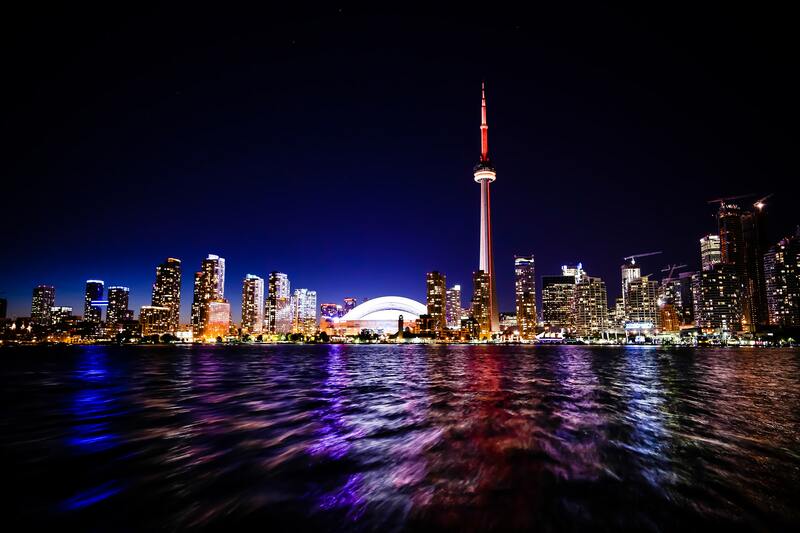 Canada - TOP VISITED CITIES World News. 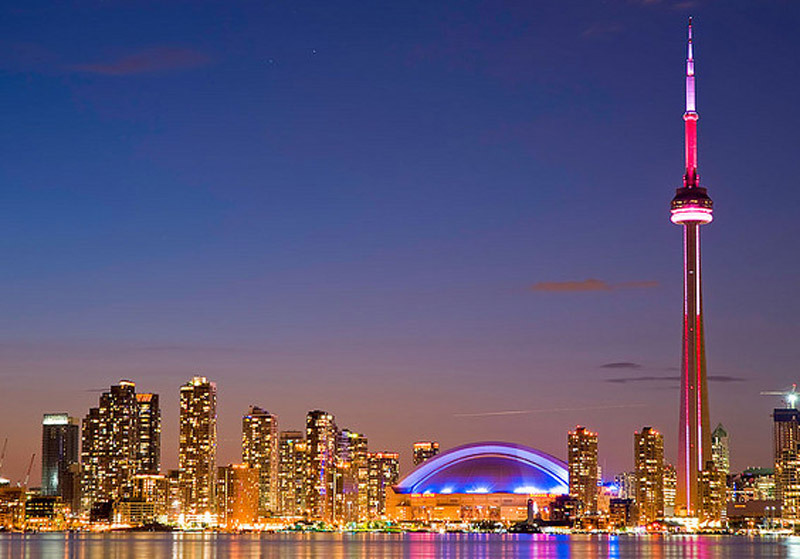 Toronto is known as one of the most cosmopolitan and multicultural cities in the world. 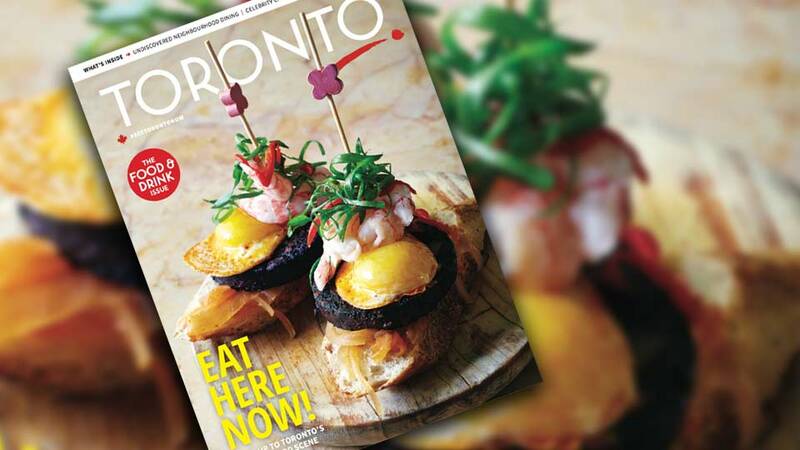 Visiting Toronto is a full journey into cultures, arts, tastes, and perfumes from all over the world. A modern and innovating City surrounded by spectacular and beautiful natural areas. Vancouver, best city to live in Food Tour, The Eat! Canadian Aboriginal Festival Traditional educational events.